Alcoa has signed another corporate renewable Power Purchase Agreement (PPA) deal for its aluminium manufacturing facilities in Norway. 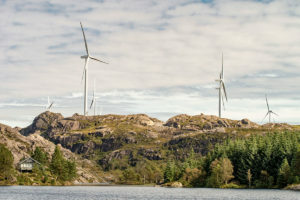 Production from the 197.4 MW wind farm near Florø in Norway will power Alcoa Norway’s nearby aluminium plant under a 15-year PPA. BlackRock Real Assets has signed a deal with developer Zephyr to acquire the Guleslettene wind farm, which is expected to come online in late-2020. Vestas will supply the wind farm with 47 of its V136 4.2 MW turbines. The turbines will come fitted with a cold-climate package, including a blade anti-icing system. More than 3.4 GW of wind capacity has been contracted through PPA deals in Europe in the last five years. PPAs are rapidly gaining momentum: there was a 130% increase in the volume of wind capacity contracted through PPAs in 2017 alone. Thanks to its ‘PPA-friendly’ environment, Norway is one of the frontrunners in Europe’s PPA market. The news follows two other major PPA deals that Alcoa has signed in recent months, both in Norway. 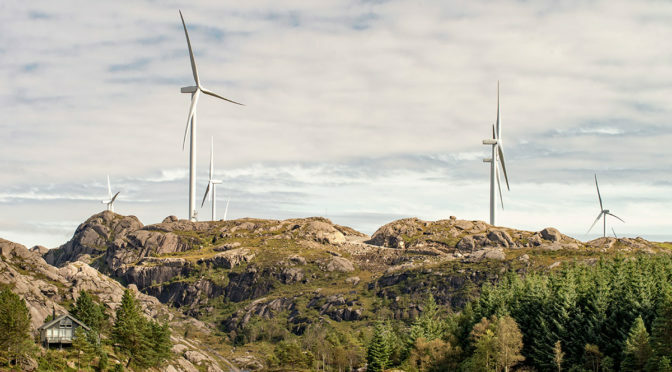 Alcoa inked a deal with the 330 MW Oyfjellet wind farm in March 2018 for its production plant in Mosjoen. This came on the back of a 281.4 MW deal Alcoa reached with Norsk Miljøkraft to power its smelter in Mosjøen. WindEurope – together with SolarPower Europe, The Climate Group and CDP (RE100) and WBCSD – decided therefore to set up the RE-Source Platform. 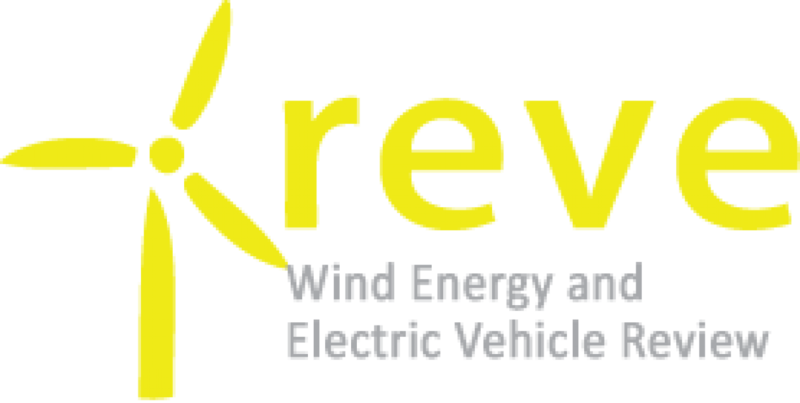 It is the first and only multi-stakeholder platform in Europe bringing together the interests of both renewable energy buyers and sellers. The RE-Source platform will pool resources and coordinate activities to promote a better policy framework for renewable energy sourcing, at EU and national level.